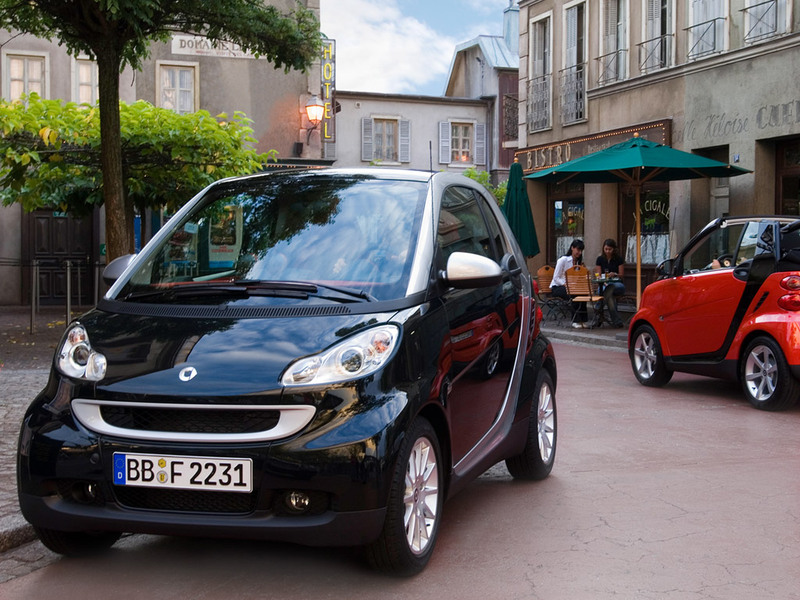 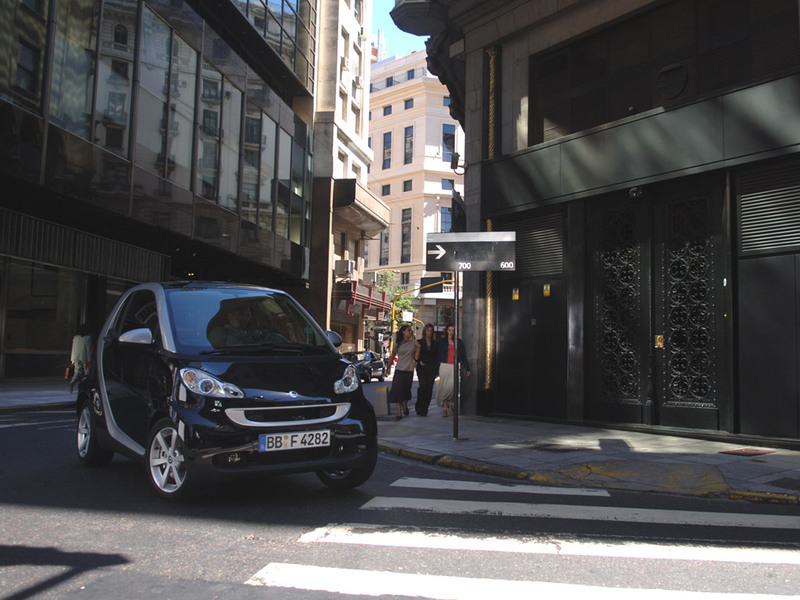 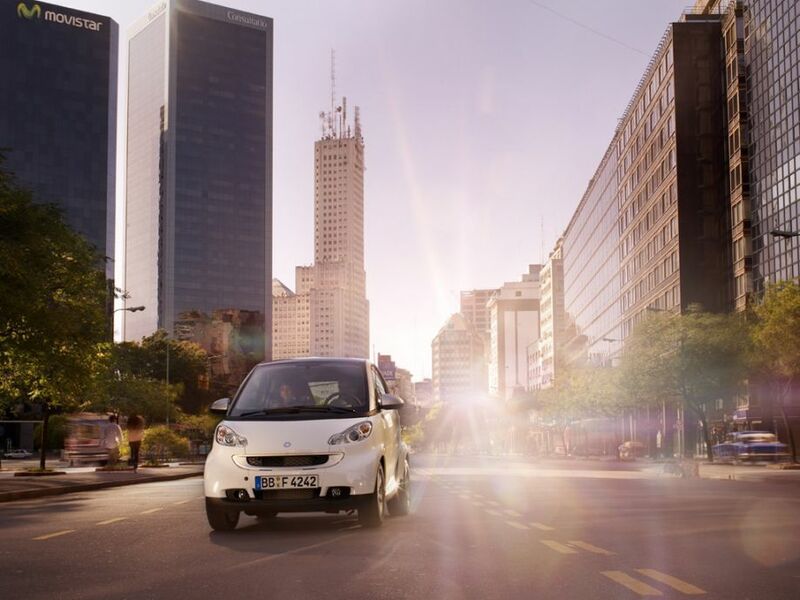 "Launched in 1997, the Smart City coupÃ©, which became the ""Smart Fortwo"", immediately stood out from conventional. cars. 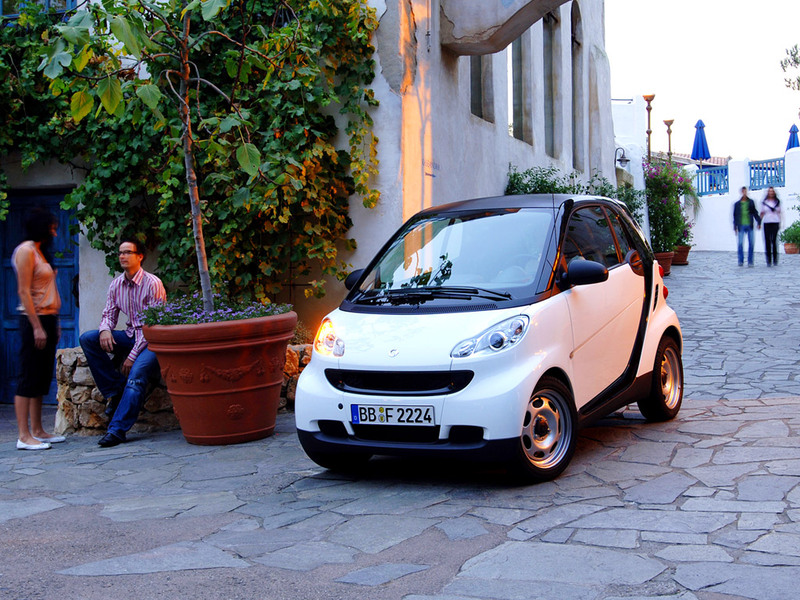 Just 2.50 m long, 1.51 m high and 1.50 m wide, it's one of the smallest cars on the market. The Smart Fortwo has an original and compact architecture with a three-cylinder engine placed near the rear-wheel drive axle, giving it good performance levels on city roads. Its fuel tank holds only 33 litres. 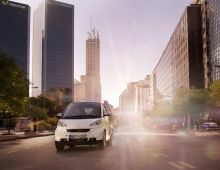 Five LEDs that go out one by one are included in the gauge."